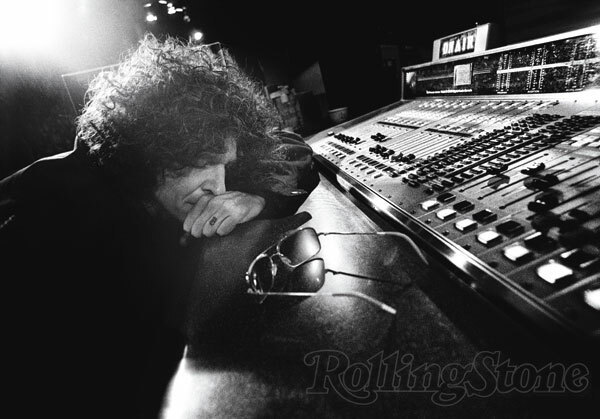 Howard Stern lost a bid to revive his pay lawsuit against Sirius XM Radio Inc. after a New York state appeals court found the talk-show host wasn’t entitled to additional compensation. Stern’s production company, One Twelve Inc., and his agent, Don Buchwald, sued Sirius XM Radio in 2011, claiming the company refused to pay $300 million in stock awards owed under an agreement that brought the radio personality to the company. Justice Barbara Kapnick of state Supreme Court dismissed the suit last April, rejecting arguments that subscribers to XM Satellite Radio, which merged with Sirius in 2008, should be counted when calculating the compensation. An appeals court in Manhattan today agreed with Kapnick, saying the plaintiffs aren’t entitled to additional performance- based compensation under the agreement with the company’s predecessor, Sirius Satellite Radio Inc.
“Looking solely to the plain language used by the parties within the four corners of the agreement, the disputed term ‘Sirius subscribers,’ by which plaintiffs’ performance-based compensation was measured, did not include subscribers to XM Radio, a wholly owned subsidiary which defendant acquired by merger, even though the merger had been anticipated within the agreement,” the appeals court said in the ruling.